Take a stroll through the blooming grounds or enjoy a dip in the nearby pool or ocean. Welcome to Kihei Kai Nani! 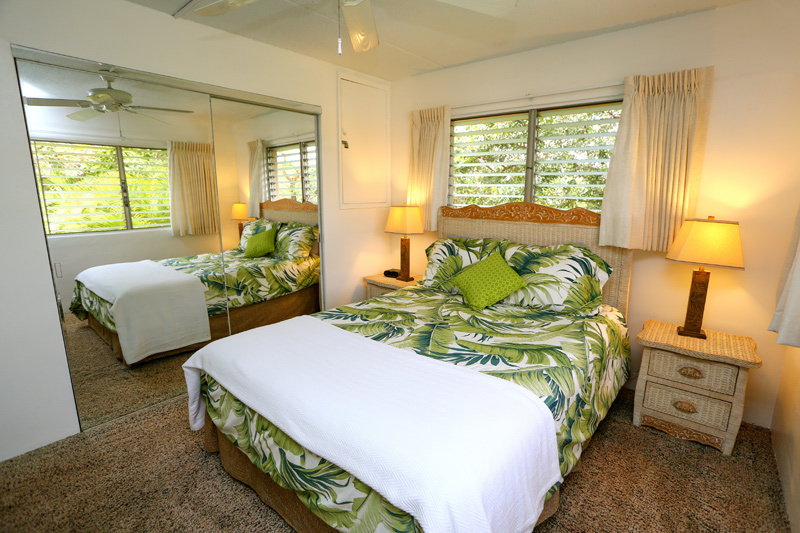 Kihei Kai Nani is a popular South Maui complex boasting beautifully manicured tropical gardens, fruit trees, a fresh water swimming pool, picnic tables, shuffleboard, and several BBQs for you to enjoy. Its location in South Kihei is central to all of the activities and excursions Maui has to offer, including grocery stores, boutiques, activity rentals and restaurants. 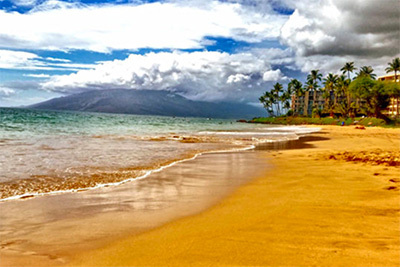 The charming town of Kihei provides a local Maui experience.